Sorry to anyone who checked this blog out in the past three months and didn’t find anything. 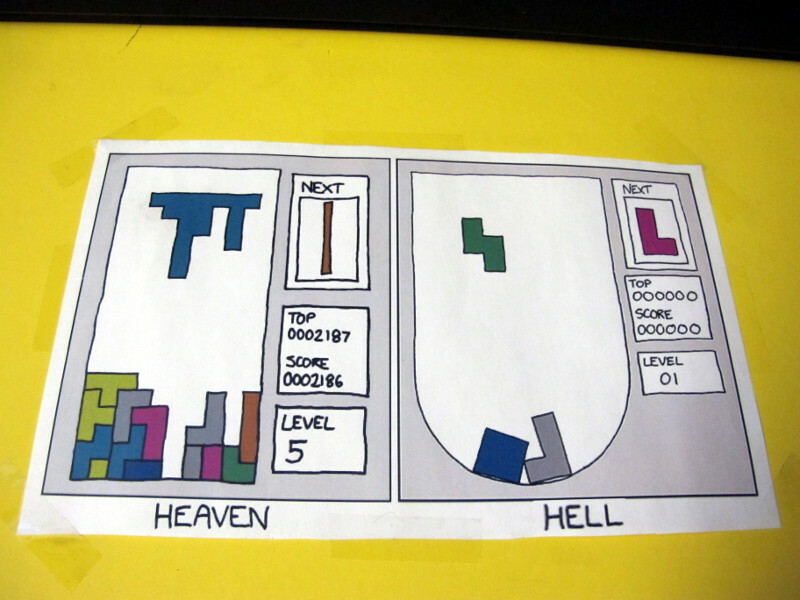 I had some time from heaven and hell (mainly hell) but I think I’ve sorted my tetris cubes now and will hopefully be writing more here from now on. Seen on the door of a mathematician at the TU-Berlin.